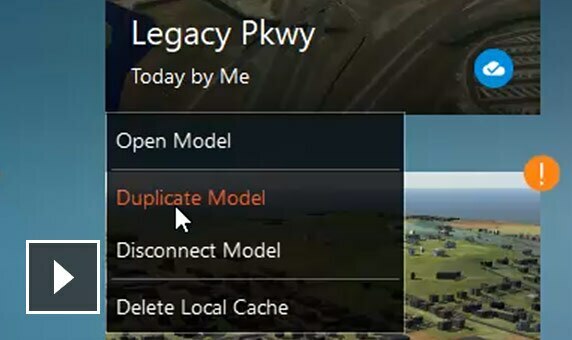 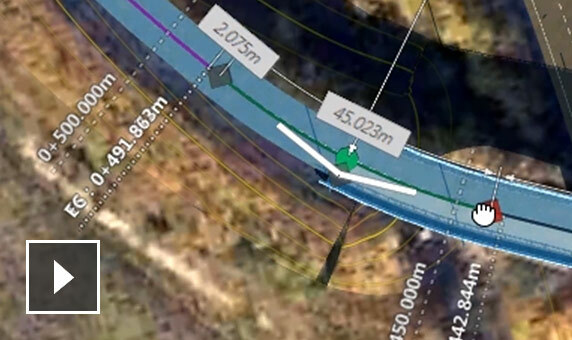 Deliver more accurate designs with enhanced road layout tools, improved visualization and collaboration, and other new features. 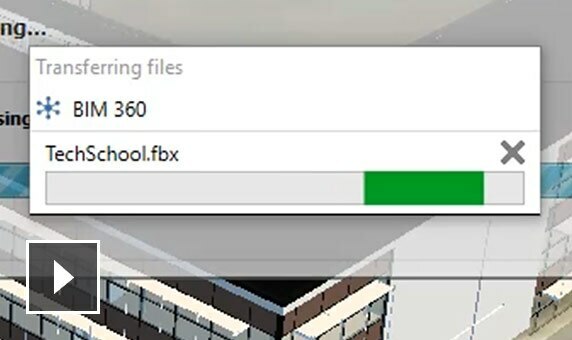 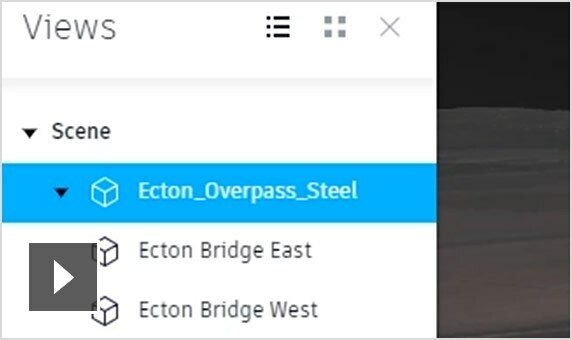 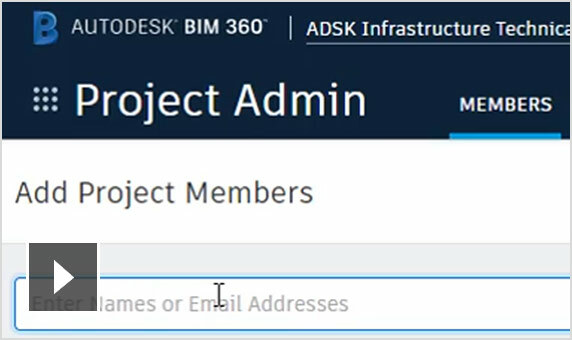 Introducing Autodesk Connector for ArcGIS. 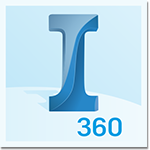 Find out more and how to get Esri ArcGIS free. 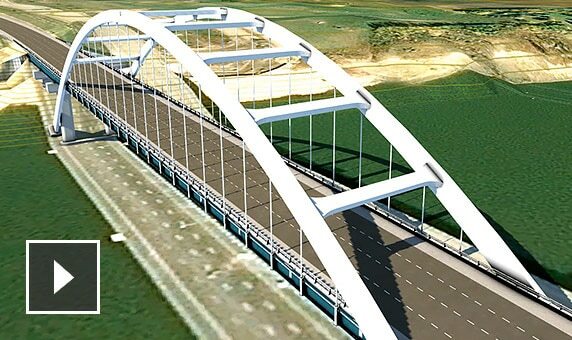 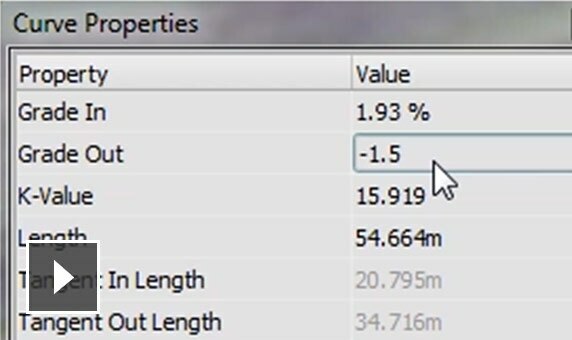 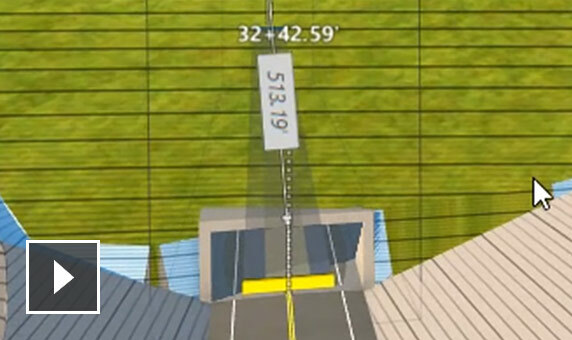 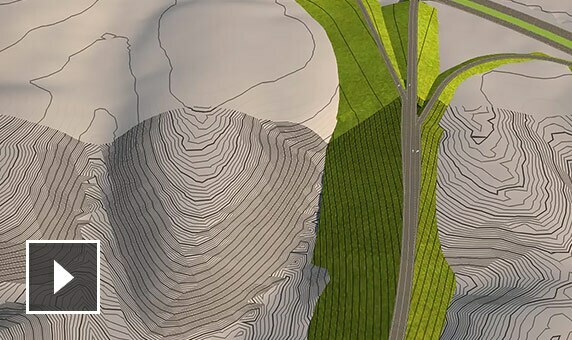 Enhanced and new features in InfraWorks® software improve visualization and preliminary design workflows.